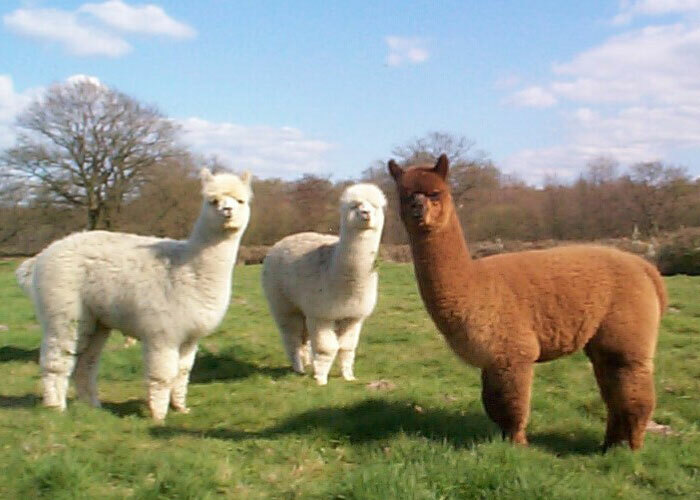 We are Alpaca Breeders based in Hampshire England. 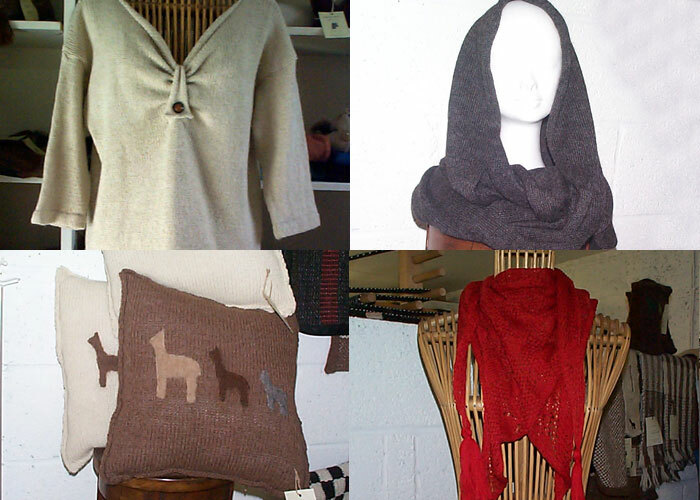 From our Alpaca fleeces we design and make exclusive Alpaca knitwear and Alpaca textiles for both you and your home. 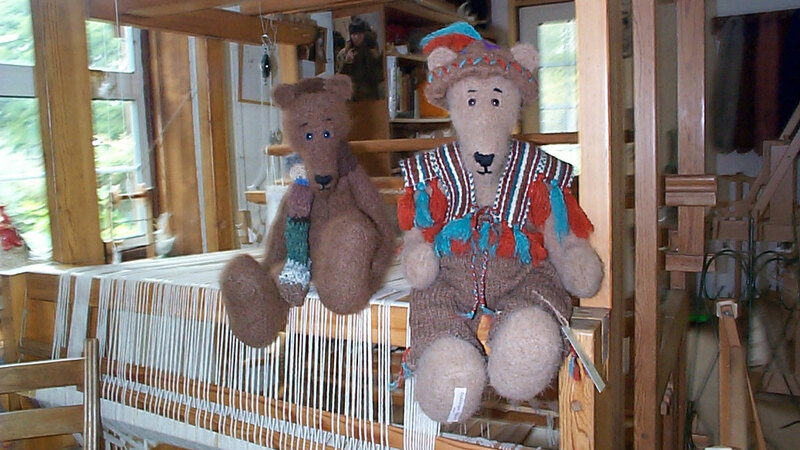 We make many individual items including Alpaca garments, pashminas, shawls, scarves, cushions, throws and floor rugs. 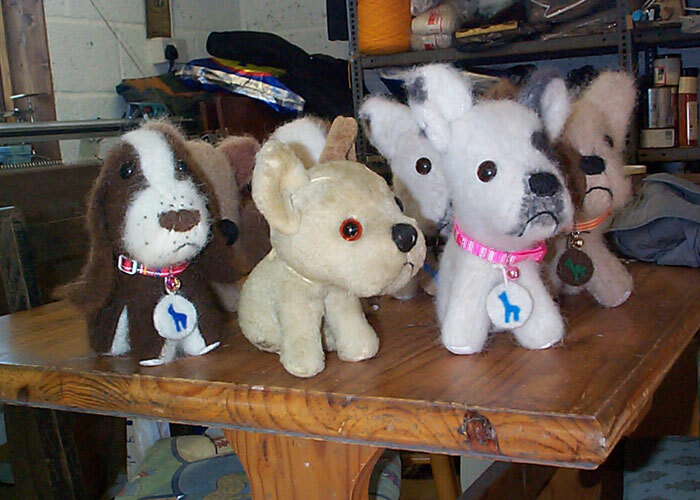 We also supply Alpaca fleeces and yarns. We are Alpaca Breeders and offer Alpaca stud services along with Alpacas for sale.